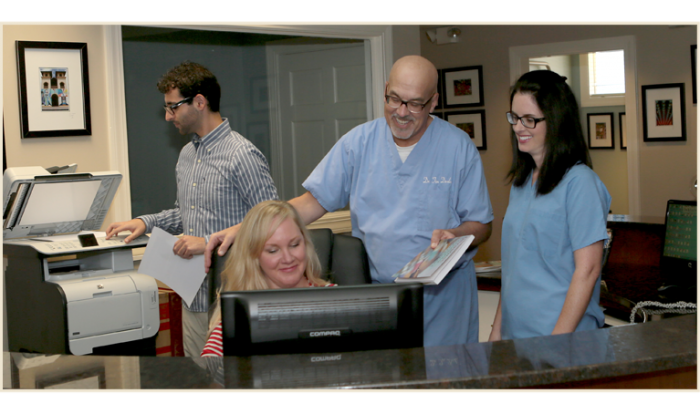 If your dentist, orthodontist or hygienist, or physician has recommended us to you, we look forward to seeing and meeting you soon. 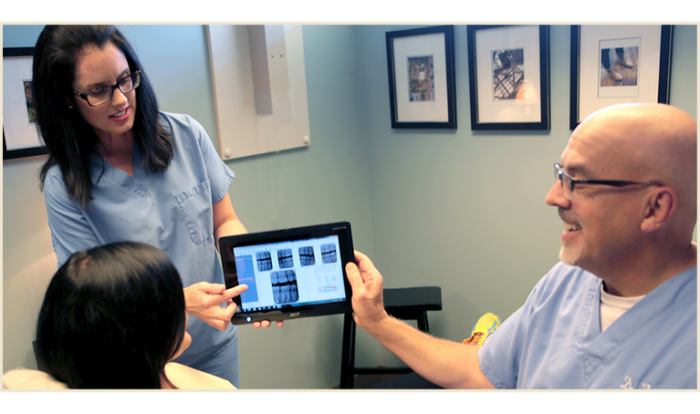 If you have any questions, concerns or need further information on what treatments or procedures may be needed for your dental health, please don't hesitate to contact us at any time. We are always here to help.